The Hearing Care Partnership Nailsea is located in Lynne Fernandes Optometrists, offering free hearing tests, hearing aids, ear wax removal and hearing services in Nailsea. Lynne Fernandes Optometrists took on the Nailsea practice in 2007 and immediately invested in the latest clinical technology, training and expertise, reinforcing their reputation for offering the very best professional eye care. Alongside this, they also broadened the range of frames available in store to provide some of the world’s most beautiful brands to the local community. 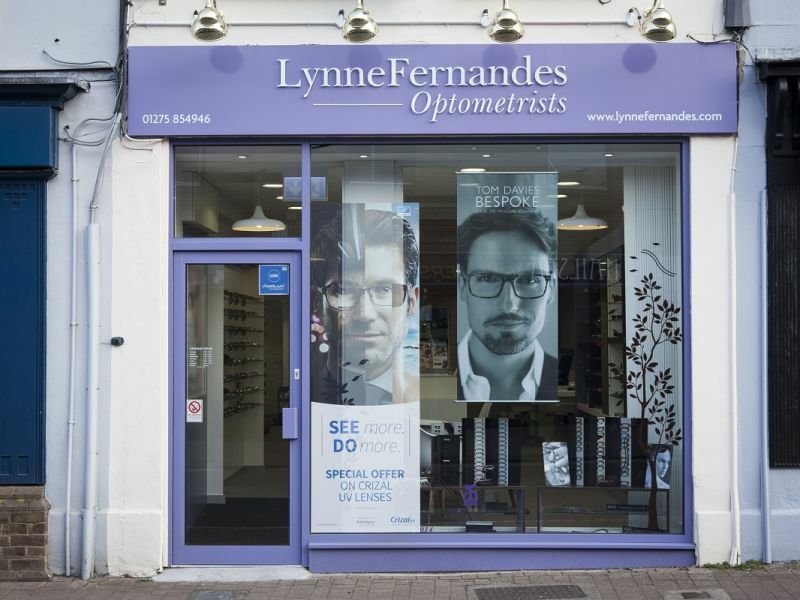 Awarded ‘Optometrist of the Year’ at the 2017 Optician Awards, Lynne Fernandes Optometrists specialise in eye health as well as vision, giving you and your family an eye care experience tailored to you.